I truly ♥ this weeks Tuesdays with Dorie recipe. 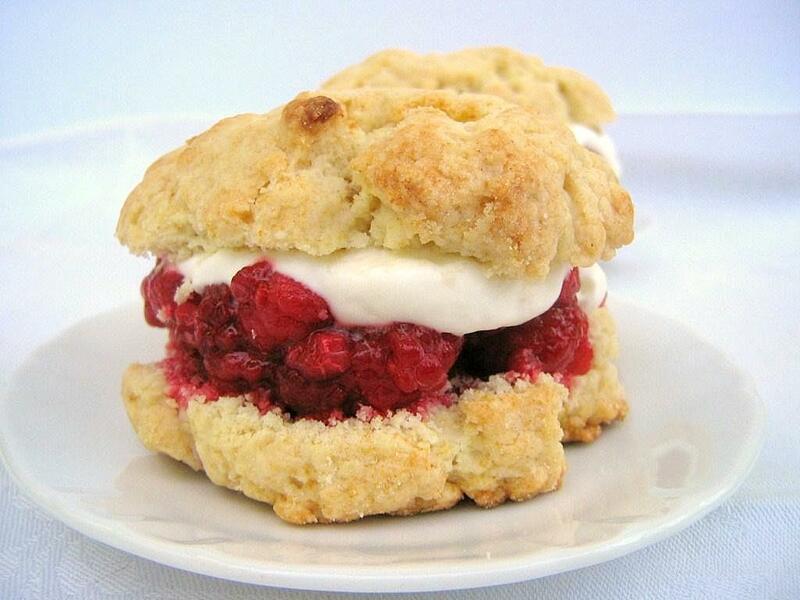 During the warm months of late Spring and early Summer, Shortcake is one of my favourite simple pleasures. As well as sleeping on clean cotton sheets with freshly shaven legs. 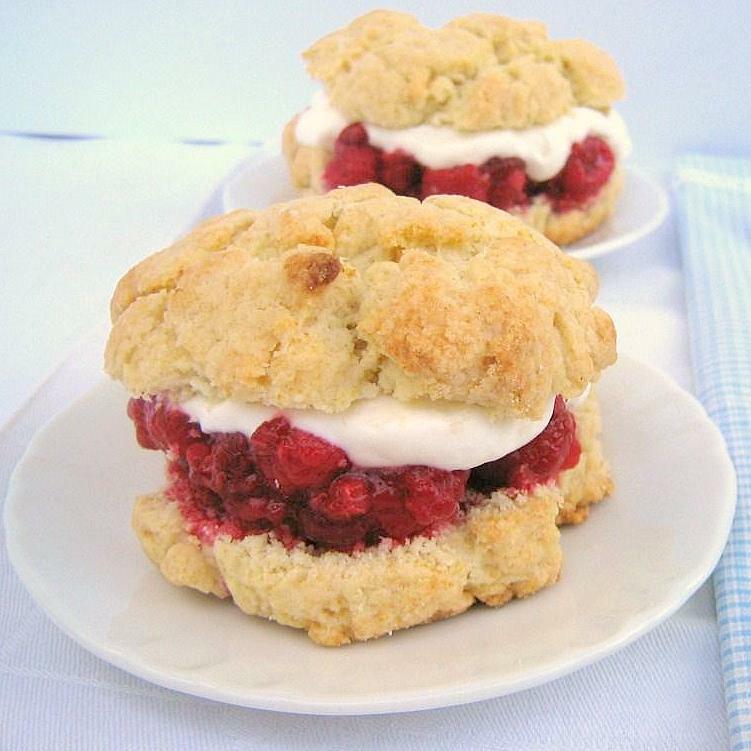 What can be as refreshingly satisfying on a humid evening than crumbly shortcakes with a heaping mound of raspberries and fresh whipped cream? True, there isn't a hint of chocolate (unless you want to drizzle them with hot fudge) but sometimes light and tart trumps rich and dark. Did I just write that? Dark chocolate, I still love you too. With all the worrying I've been going through the last week, my computer is still not herself, I found sanctuary from all the 'what if's' as I was baking these. Being in the kitchen and around food is such a great form of therapy for me. I need to remind myself of that the next time my over analytical mind goes into hyperdrive. I seem to forget how calming baking and cooking are until I'm in actual need of calming. What makes me even happier is when a recipe actually turns out better than expected! Anything in the biscuit family usually ends up looking looking sad, flat, and heavy. But I'm slowly learning how to resist the urge to over-work the dough. I tend to me neurotic when it comes to baking (nothing else) and it bothers me to see streaks of flour left in a dough. But it's crucial in a lot of recipes to just leave well enough alone. And I did this time. The reward was fluffy, crumbly, light shortcakes. It was a huge relief because my mounds of dough were barely holding together as they were scooped out of the bowl. Lesson learned. The shortcakes stole the show in this recipe, I even ate a few of them naked. There is just a hint of sweetness, and they are so fragile that it's almost impossible to divide them without the entire shortcake falling apart. I'm on a raspberry kick right now so I used as my topping. But this is a dessert you can have fun with and add whatever kind of fruit topping you like. These would be perfect with blueberries! For the recipe, please visit Cathy, of The Tortefeasor. 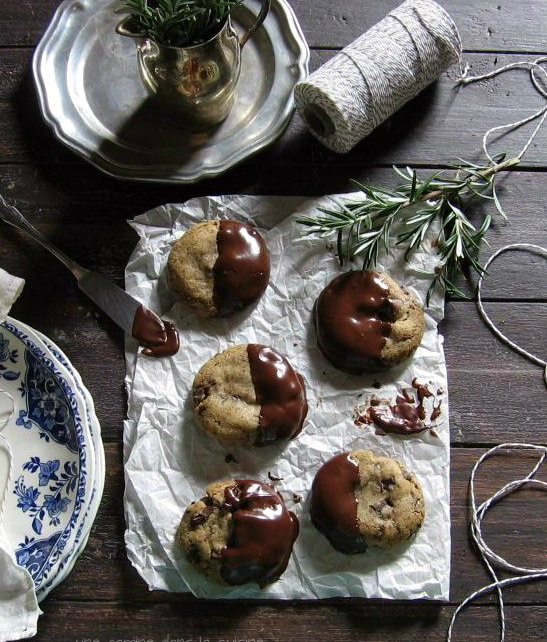 She has a wonderful blog and her food photographs are stunning! Thank you, Cathy. Gorgeous shortcakes! My dough was very crumbly too, but I loved the results. I bet they were fantastic with raspberries--now I want some! I agree, it is always hard to not *overmix* YOUR SHORTCAKES, LOOK DIVINE! your shortcakes look just perfect!! And with the raspberries!! WOW!! Spectacular! I'm in love with shortcakes and scones. Butter and heavy whipping cream are such great companions! I think these were good as stand alones also, but the vision of the chocolate dribbled over it, is still in my mind. These are great with peaches also. Delicious! I love anything that showcases fresh fruit, and this recipe did that. What a perfect June dessert! wow, you got such a nice clean cut on yours yet they still look really flaky. Wow Valerie, those look gorgeous. You're right sometimes light and tart does beat rich dark chocolate. Especially when it's hot and humid. This looks so perfect for summer. Your shortcake looks beautiful! It looks so neat and tidy. My strawberries were all over the place! now i wan to change my sheets and shave my legs! your shortcakes are nice and tall--beauties! Perfect cakes! Baking is realxing to me too..it's my drug! Eating these shortcakes in a bed with clean cotton sheets and freshly shaven legs might be my personal definition of heaven, now that you mention it!! I am SO glad that you enjoyed these! I agree with you - shortcake/biscuit dough never seems like it could possibly work, and the fact that that crumbly messs turns into these divine little cakes is nothing short of a miracle. Your shortcakes look just perfect - I think the dark chocolate will forgive you for loving them. Thank you so much for baking along with me this week! I use my grandmother's recipe for regular biscuits and they are perfect. But for shortcake, I use my mother's. They don't raise up as much as the biscuits, but the dough is luscious. I love the idea of using raspberries instead of the mundane strawberries, Valerie. It's the simple things in life that give me joy. Your sortcake is a case in point. Beautiful. Thank you for sharing, I think I'll try these with a fresh mango compote, as mangoes are in season in the Caribbean. Those photos are stunning! Truly - they evoke such freshness and purity - just like these shortcakes were. So simple and exquisite - so glad you enjoyed them - you can tell by your detailed styling. Wonderful! Lovely shortcakes! I froze all my dough and just take out what I need to bake. 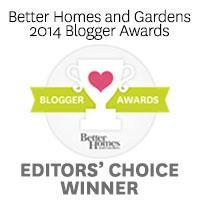 Thanks for commenting on my blog. 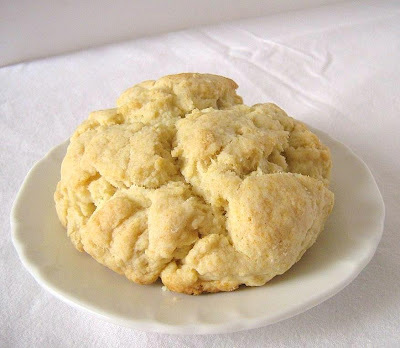 I've never made my own biscuits for shortcake and SS is one of my husbands favorites - thanks so much for posting this! Yours look scrumptious num num num! I'm sure I tend to overwork dough. WAH! I can't stand to see the white flecks too and I keep mixing and mixing. I made Molly Wizenberg's Banana Chocolate Chip with Crystallized Ginger Quick Bread recipe going around a few months back and ARGH! LEADEN! Like a brick. And split and gooey on the top. I left it baking to cook the top and then the crust was way over done (by the time the top was no longer goo). WAH! I can make muffins and cookies and cheesecake but I can't make quick breads, how silly is that?! Thank you for your lovely blog and thank you so much for your post about the devastating tragedy of the birds in the Gulf. Unbearably heartbreaking.